The drummer, who has been training for the London Marathon for months, has learnt that he has developed a heart condition. His extensive training programme has caused a problem that is common in professional athletes. 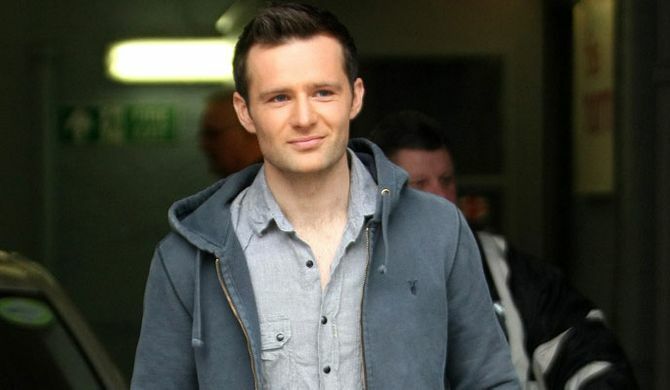 Harry Judd, one fourth of Brit band McFly has taken to Twitter to express his frustration at learning he has a heart condition just three weeks before taking part in the London Marathon. The drummer has been training hard for his charity run and has been forced to slow down after developing an ectopic heart beat from "excessive exercise". He told fans how "annoying" it was to find out he had this "wandering pacemaker" given how much he's dedicated himself to preparing for the run. He has assured fans that he will still be taking part in the Marathon saying: "It's nothing to worry about but just means I have to chill out a bit "
He also took the diagnosis of proof of his hard work posting: "It proves I've even pushing as hard as possible for the marathon + if u've been thinking of sponsoring me then surely that will pursuance u?" The 27-year-old musician is doing the 26 mile run in aid of the Teenage Cancer Trust and his wife Izzy's appeal Eyes Alight, which was inspired by her brother Rupert, who suffered a serious brain injury in a road accident in 1997. 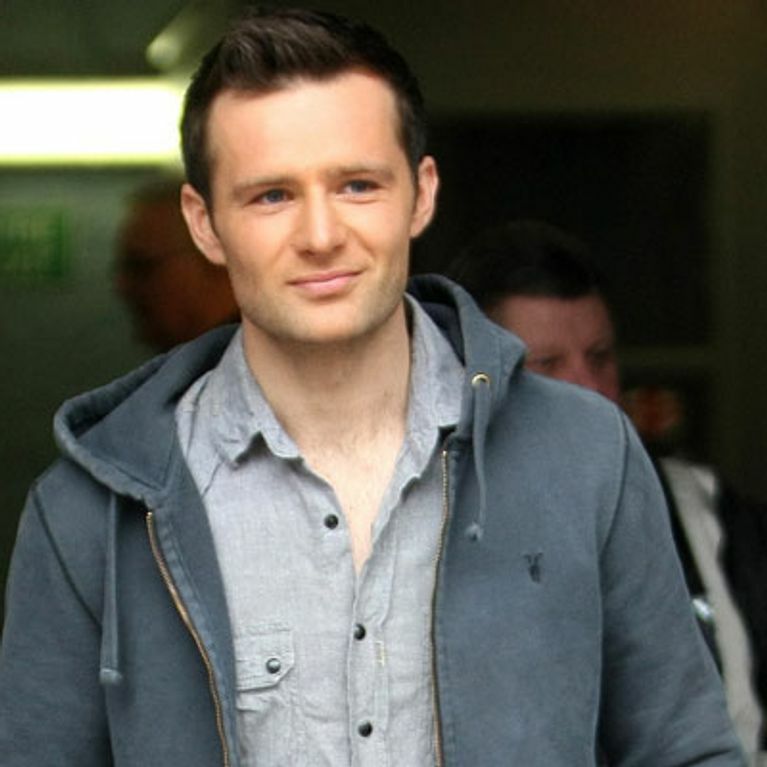 Together with four friends, Harry will run 26 miles for the Virgin London Marathon on April 21. ​Two weeks later, they will take part in Tough Mudder, a 13 mile assault course through a range of obstacles.